Thanks to bikini attachment, you'll be able to treat the sensitive area with maximum precision and safety. Charge indicator might seem not bright enough. 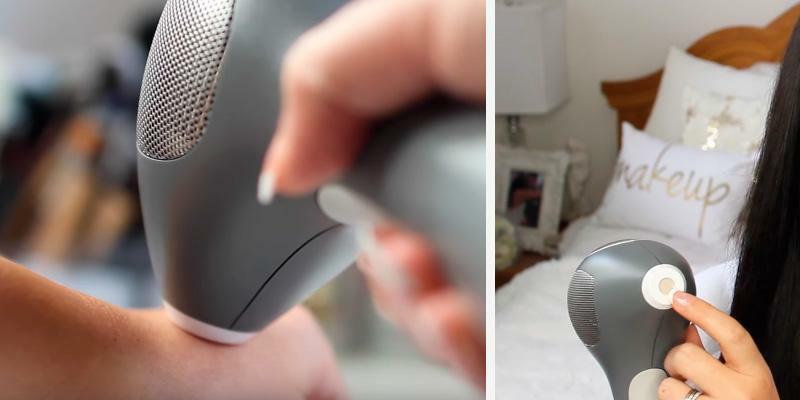 With Philips Lumea, hair removal at home will be as easy and effective as in a beauty salon. 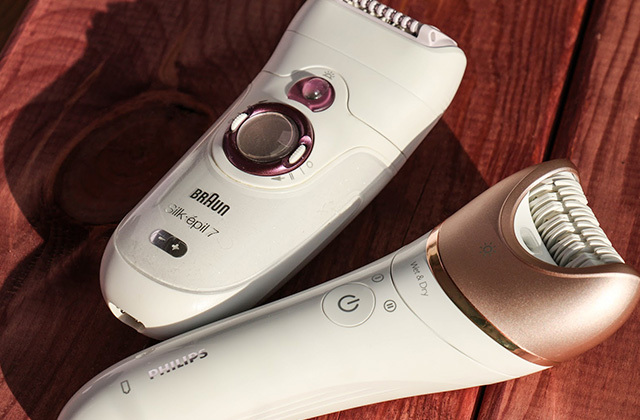 Regular use of this photo epilator will leave your skin incredibly smooth. Models with one and two attachments are available. Multi flash mode will remove hair from large body areas, for example, legs, perfectly. And single flash mode will help you cope with unwanted hair in more delicate areas. Skin contact sensors and flash button should be pressed simultaneously to make the epilator work. Unique ProPulse TM technology guarantees perfect results after every laser procedure. 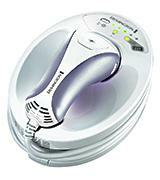 Choose Remington Hair Removal Device and forget about unwanted hair forever. The manufacturer also offers Handheld and Prestige models. By choosing between Gliding and Precision modes, you’ll be able to remove hair effectively regardless of body area you treat. Prolonged use might cause the device to overheat. Compact size of Philips Lumea Essential and the included storage pouch make this hair removal device a perfect choice if you travel a lot and want your skin smooth at all times. Clinically-proven, visible permanent results after only two sessions. Long-lasting results after three months of use (the number of hairs decreases by 70%). The working head is more convenient for smaller areas (face, armpits), whereas a laser treatment of legs will take more time. Lightweight and easy-to-use epilator for safe removal of hairs on face and body. It provides amazing results just after a couple of sessions and it is suitable for light-skinned people with dark hair. Sinic body exfoliator you'll find in the box will help you prepare your skin for more effective hair removal. Has only 3 intensity settings. With Braun Hair Removal Device, you'll get rid of unwanted hair not only effectively but quickly as well. Only 8 minutes are enough to treat legs! Buy this model and see all its benefits for yourself. 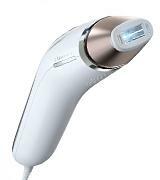 Philips Lumea SC2009/00 is an innovative device created to help you get rid of unwanted hair on almost all body areas including arms, legs, belly, back, armpits, bikini line, and even face. This photo epilator is suitable for most skin tones and hair types. However, blonde, grey, and ginger hair as well as too dark skin are an exception, and shouldn’t be treated with the device. If you don’t have any contraindication to laser hair removal, you’ll probably want to find out more about Philips Lumea device. Below, only some features of this hair removal system are represented. IPL technology applied in this device is a guarantee of permanent results since it affects hair bulbs directly, thus preventing hair growth. Regular sessions carried out in accordance with manufacturer’s recommendations will rid you of undesirable hair forever. 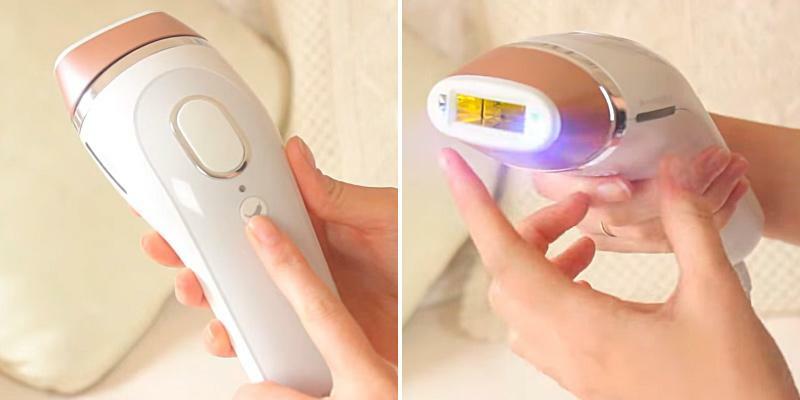 Philips Lumea is approved by dermatologists and is absolutely safe to use. The manufacturer has included facial and bikini line attachments in the box. Possessing smaller application windows (in comparison to body attachment), they remove hair from sensitive areas of your body gently. Cleaning cloth and storage pouch are nice bonuses to this perfect hair removal system. If you want to try the benefits of Philips Lumea for yourself, choose this model and get perfectly smooth skin without having to leave your home. If you have any contraindication to laser procedures, you might be interested in women razors. Looking for a simple, effective, and safe laser hair removal system? It’s time to consider Remington IPL6500 iLight Pro. Just like most photo epilators, it uses intense pulses of light to destroy hair follicles. This technology not only removes unwanted hair but also prevents it from regrowing. You’ll be able to see first impressive results in two weeks. We would also like to turn your attention to two modes Remington device boasts. 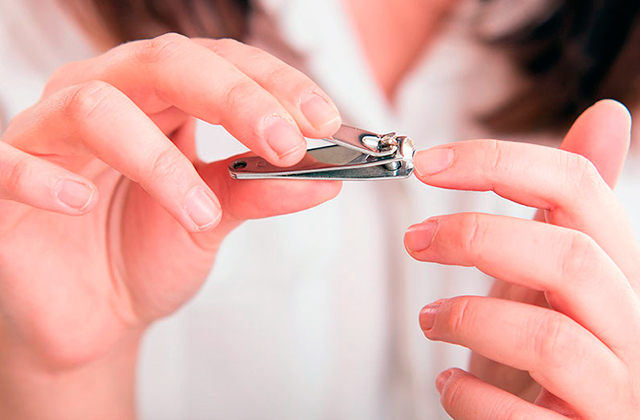 If you need to remove hair from large body areas, for example, legs, it’s better to choose the multi-flash mode. The single-flash mode is recommended for more sensitive body areas such as face or bikini line. The last but not the least is the simplicity of use of this system. To begin epilation you only need to press skin contact sensor and flash button simultaneously, and the device will do the rest for you. Thanks to the integrated skin tone sensor, it will adjust to your skin automatically, and you’ll hear a beep informing you that hair removal session can be started. If your skin tone can’t be treated with the device or you aren't holding it close enough to your body, you’ll feel a buzz. If you have troubles with excessive ear and nasal hair growth, a nose and ear trimmer will be of great use. 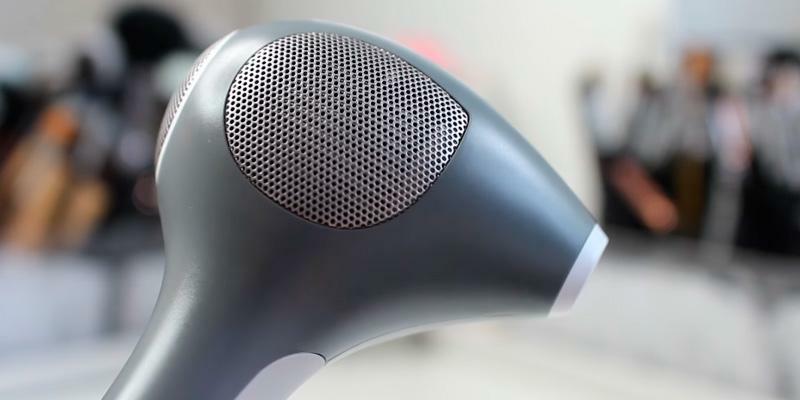 If size and usability of laser hair removal system are as important for you as its effectiveness, we recommend you to take a look at Philips Lumea Essential SC1983/00. The first thing that catches the eye is its size. Being quite compact, lightweight, and ergonomically designed, this device won’t cause inconveniences during application even if you decide to treat all body areas in one fell swoop. Pay attention to the epilator’s effectiveness and functionality too. According to clinical researches, four hair removal procedures carried out once a fortnight guarantee a dramatic decrease in hair growth. 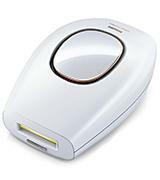 Two modes, Slide and Flash and Stamp and Flash, add to the usability of Philips Lumea Essential. You’ll definitely appreciate the former if you need to treat large body areas while the latter option will be of great use when applying the device to sensitive body parts. 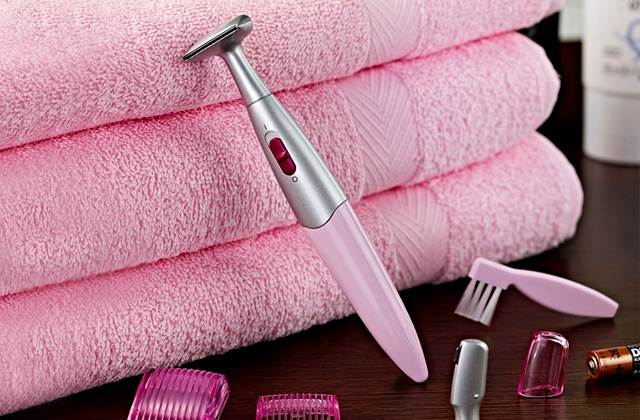 You can even remove facial hair with this photo epilator without being cautious about irritation and redness. And preliminary use of face massager will prepare your skin for further laser treatment. Finally, note that you don’t have to worry about light bulb replacement since 200,000 flashes are enough to serve you for more than 5 years. 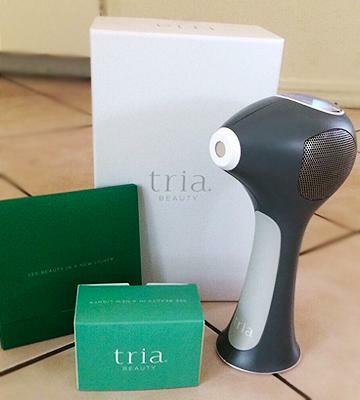 Tria Laser Hair Removal system has the diode laser. This device can be used at home for whole-body hair removal. It is lightweight and easy to use. Laser beams 'kill' follicles and prevent the growth of new ones, so you will not need to repeat the treatment regularly. It is recommended to carry out a couple of sessions to achieve visible results. 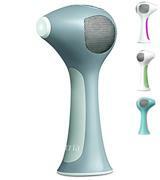 Tria Laser Hair Removal system is best suited for light-skinned people with dark hair. It is perfect for treating small body areas, like armpits. It also allows treating even the most sensitive body areas, for example - bikini zone and face. You will be able to see the visible results of the treatment just after two procedures. 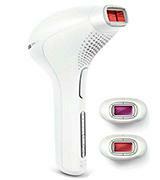 This laser hair removal system works on a rechargeable battery which ensures a continuous operation for half an hour. However, after 30 minutes of autonomous work it should be recharged or connected to a power circuit. 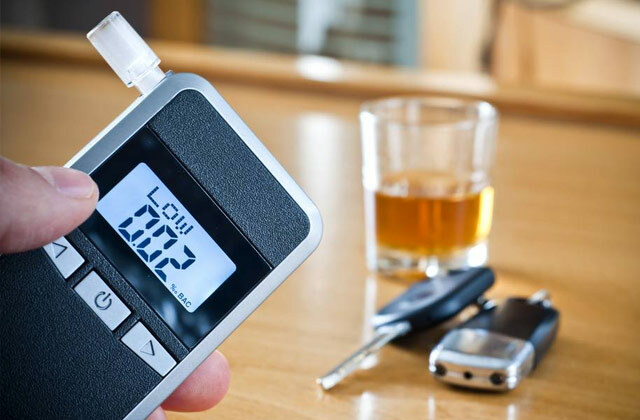 A digital display makes using the device easier and faster. Five energy levels make every treatment process more efficient. 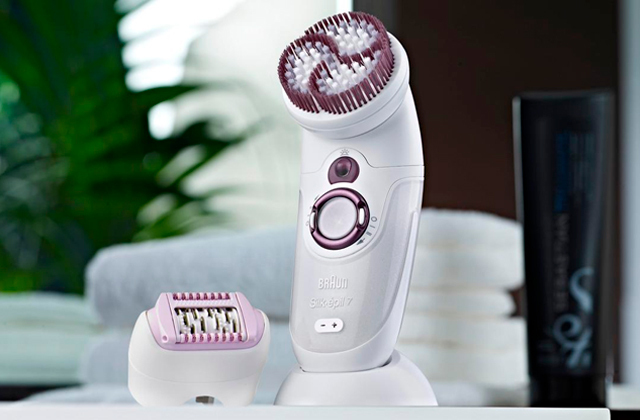 If you want hair removal process to be both precise and fast, Braun Silk-expert photo epilator is what you really need. Thanks to the improved Intense Pulsed Light technology, this device is capable of treating large body areas such as legs in only 8 minutes! Quite impressive, isn’t it? Moreover, this hair removal system boasts SensoAdapt™ sensor which identifies your skin tone and chooses one of three (gentle, normal, and extra) intensity settings automatically. This very feature provides safe hair removal. Two available modes can’t be underestimated too. 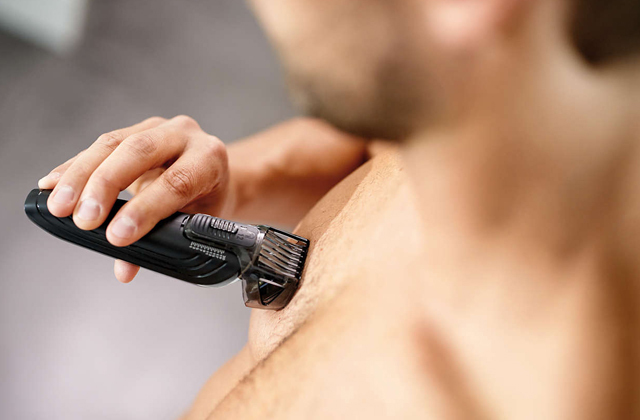 By choosing between Gliding and Precision modes, you’ll be able to remove hair effectively regardless of the body area you treat. And, of course, you’ll be pleased to find out that the manufacturer has included sonic body exfoliator in the box. With such a nice bonus, you can be sure that your skin will be as silky as never before. To make your facial skin healthy, use a face brush. It will help you get rid of acne and improve your face skin greatly. Today, a lot of people are concerned about unwanted hair. Large and expensive devices for hair removal, used at beauty shops and medical centres, have been replaced by portable laser hair removal systems you can use at home. The laser hair removal procedure is far more efficient than waxing, shaving or plucking. The principle is based on the destructive effect of the laser beam, the light or radio wave energy on the hair follicle. At the same time, it does not harm the surrounding tissues. Laser hair removal systems can not be used for people with cancer, diabetes, skin diseases, etc. A good alternative to laser systems can be the epilators. If you've decided to get a laser hair removal system, decide on the Type that's going to work for you. The type of any particular laser system is predetermined by the kind of energy it uses. You'll find laser epilators, Elos hair removal devices and photoepilators. 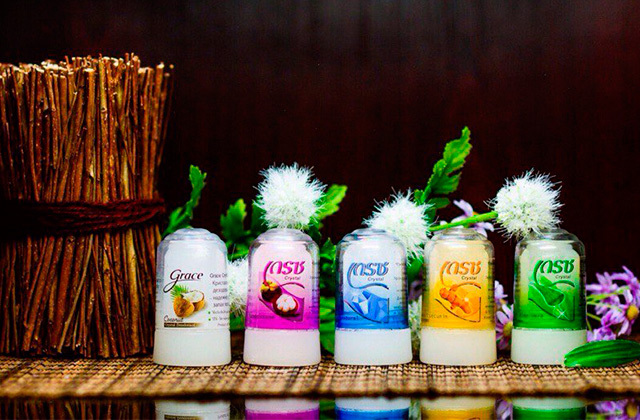 All of them are designed for the same purpose - to remove unwanted hairs from all body areas once and for all. There are also several types of lasers: diode laser, neodymium laser, alexandrite and ruby laser. 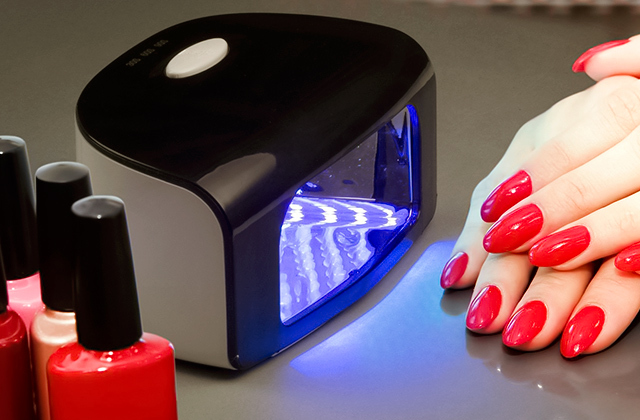 The diode laser is commonly recognised as the most effective. It generates a pulse of the light that is entirely absorbed by the melanin. Such peculiarity makes laser epilators the most performing and effective, requiring a less number of treatments for visible results. On the contrary, we've got photoepilators. Their main advantage is the coverage area they're able to treat. Photoepilators cover about 3-6 cm² in a single flash, removing approximately 100-200 hairs in a pass. The operation principle is very similar to laser epilators with the only difference, the unwanted hair is removed under the light wave instead of a light pulse. Elos epilators is a different hair removal system that features a combination of radio wave and light energy all-in-one. Elos is an innovative technology, aimed to provide higher efficiency, safety and comfort, greatly reducing the time on the procedure and making it less stressful. When choosing a hair removal device to use at home, you need to consider the Hair-Skin Tones and the Areas. Laser epilators as well as photoepilators are highly effective on light skin and dark hair. Light-haired people though may need to have done more treatments to see the results. People with dark skin should definitely choose Elos epilators. They are versatile and effective on all types of skin. As a rule, all portable epilators are suitable for all body areas, including face. Though, there are a few models that might not be good for removing facial hairs. Service and Functionality - these are the aspects that should also be taken into consideration. The service of laser epilators is about 5 years, the battery requires recharging. The service of Elos devices and photoepilators depends on the number of pulses emitted by the lamp. If you use a model with a slight pulse, you'd better be ready to replace the lamp after each 2-8 procedures. 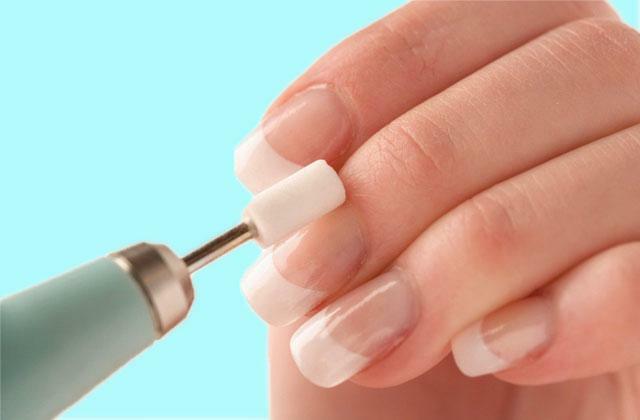 Some epilators are more durable and can serve you for up to 5 years. Usually, they are also more expensive. In general, all portable epilators let you control the level of energy and a number of pulses. All have got skin sensors and UV filters. The prominent advantage of Elos epilators is their ability to regenerate the skin. Regular treatments will help you get rid of small wrinkles, smoothen up enlarged pores and clear off pigmentation. 1. Jennifer Barger Is Laser Hair Removal Right for You? WASHINGTONIAN. February 9, 2016. 2. Miki Hayes 6 Different Types Of Hair Removal Explained, So You Can Pick Your Best Method For Smoothness This Summer, BUSTLE. June 4, 2015. 3. Naomi Torres Electrolysis Versus Laser Hair Removal, About. May 12, 2015. 4. Katy Young Does IPL Hair Removal Really Work? The Telegraph. January 14, 2015. 5. Natalie Bracco Why You Should Choose Laser Hair Removal Over Waxing, Working Mother. May 9, 2016.